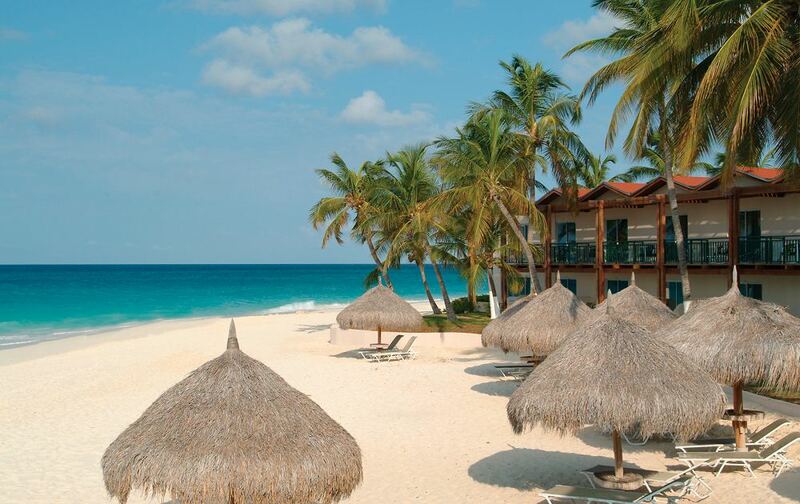 Aruba is a very popular vacation destination for visitors from around the globe. 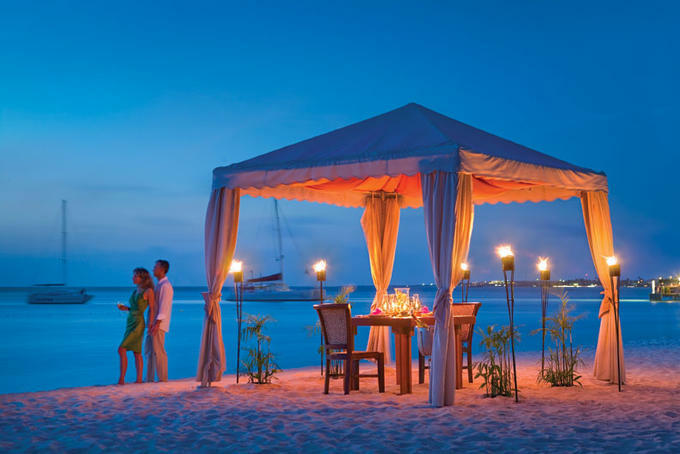 Beautiful beaches, pristine warm waters, great resorts and easy air connections. 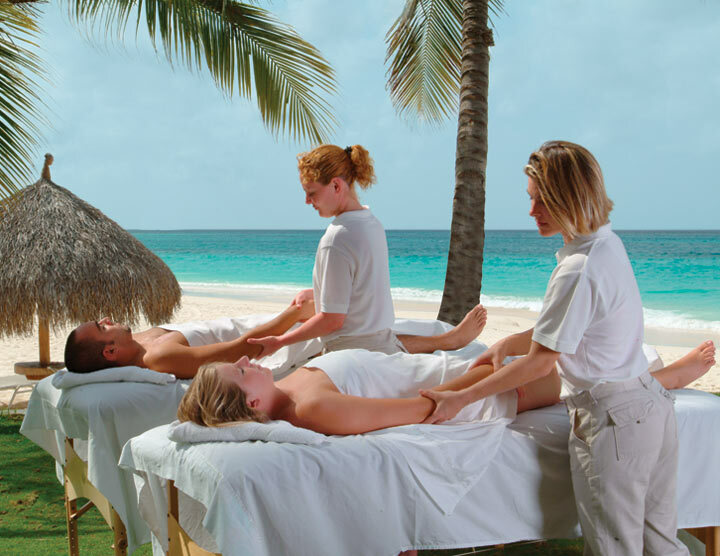 Aruba has a very interesting blend of people from the Aruban and European continents, also from the Far East and other islands of the Caribbean. 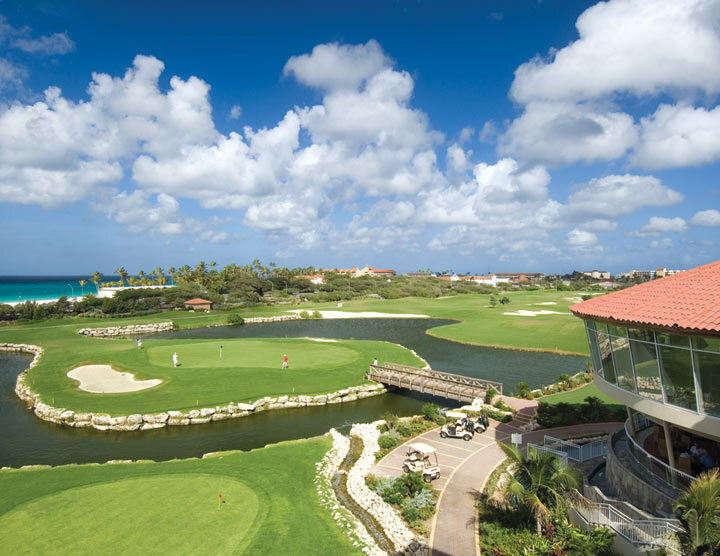 These different settlers have added a unique flavor to the lives of the inhabitants of Aruba island. 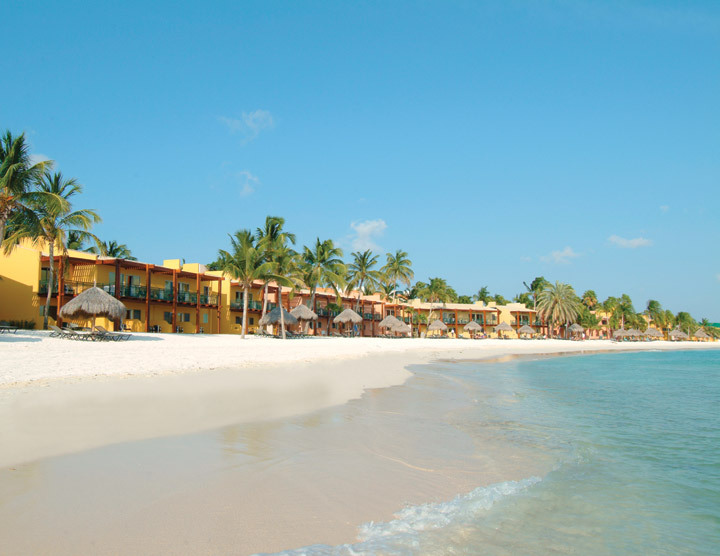 Enjoy the best experience by starting with our vacation planner. 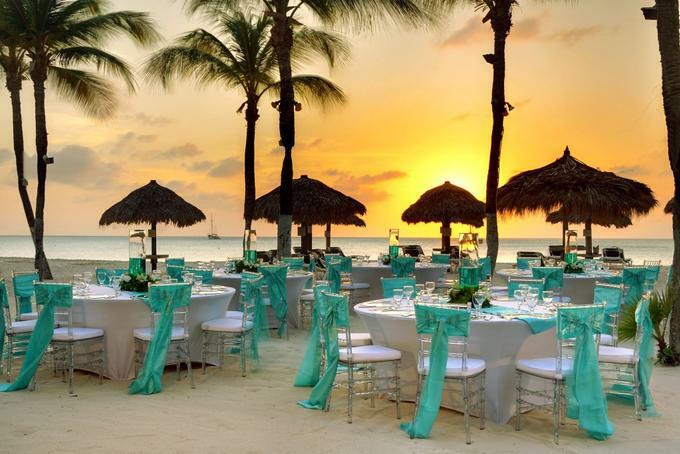 You will be promptly contacted by our Aruba expert who will make planning fun, save you costly mistakes, get you awesome airfare deals, free upgrades with special touches and luxury amenities. The Capital City of Aruba is Oranjestad. 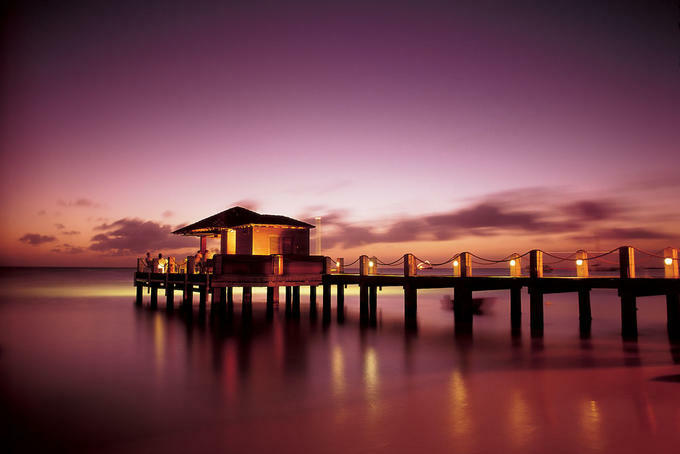 The scenic attractions are many with brightly colored houses with lovely carved wooded doors and Aruban roofs. The wharf in Aruba is a fun place to visit the local crafts and food stalls. 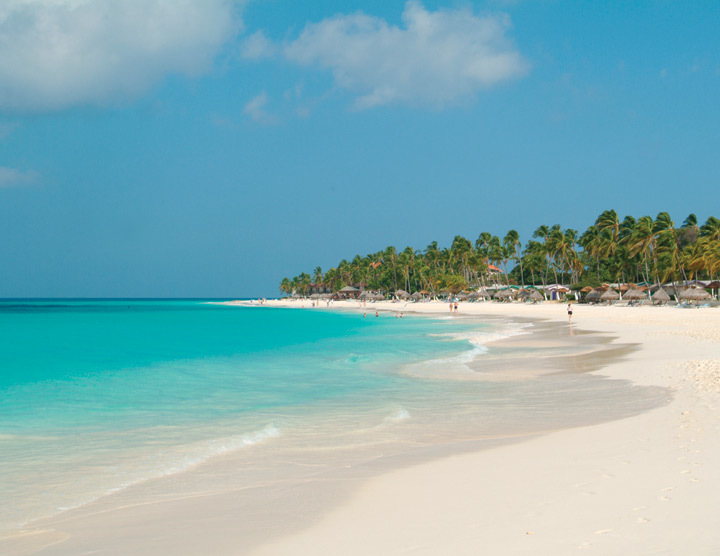 Aruba has been one of the most popular Caribbean vacation destinations for 35 years. 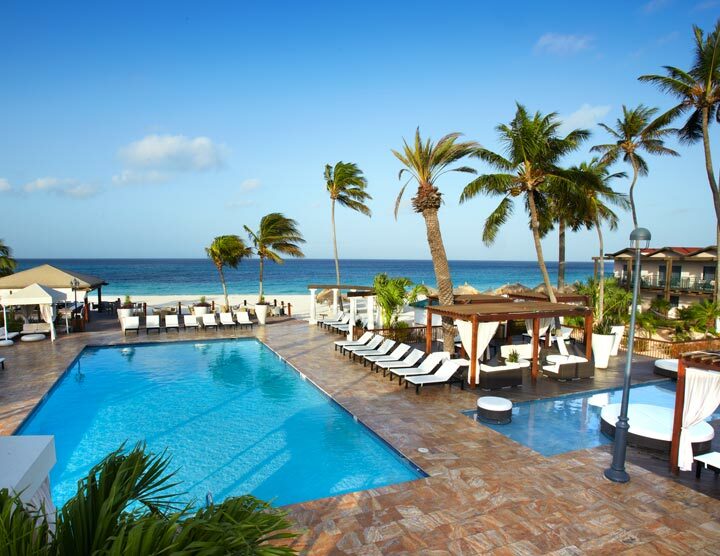 Scuba divers flock to Aruba’s pristine waters with great visibility. Bring your camera. Aruba has a lot of underwater dive attractions; World War II wrecks, mystical wall diving, exploring the reefs and lots of colorful fish to enjoy. Aruba has casinos that stay open around the clock. Please note that children under 18 are not allowed in the casinos.